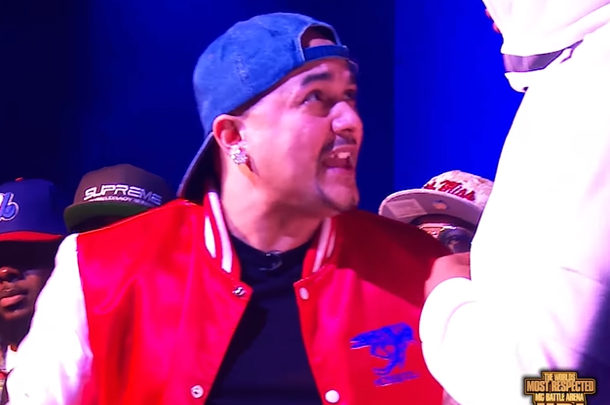 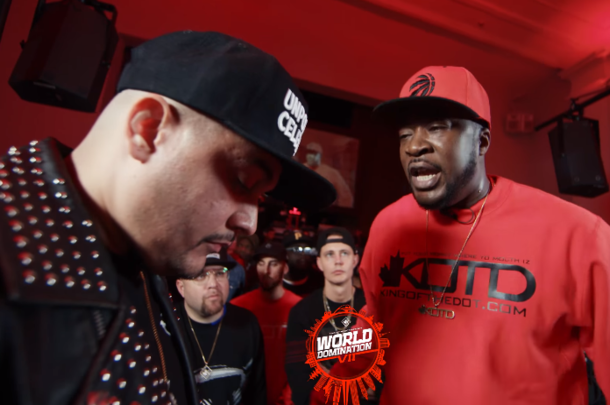 Cortez and Head I.C.E face each other for the second time, this time for the KOTD chain. 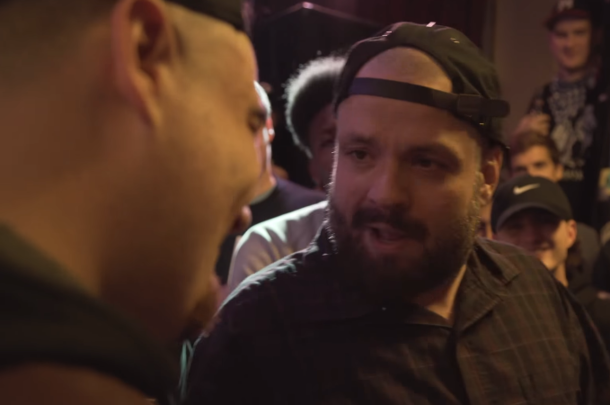 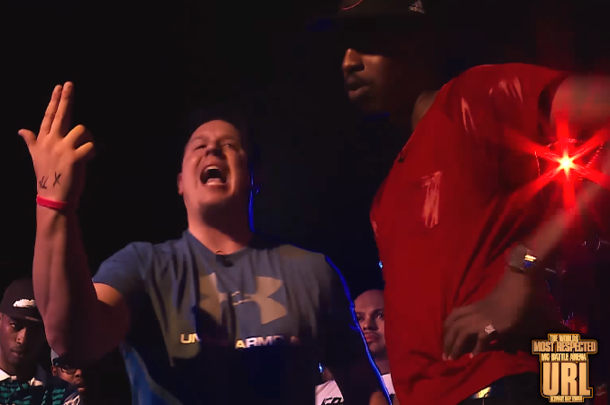 One of the premier writers in battle rap, Bender takes on Frankie Phraser at "Next in Line 2." 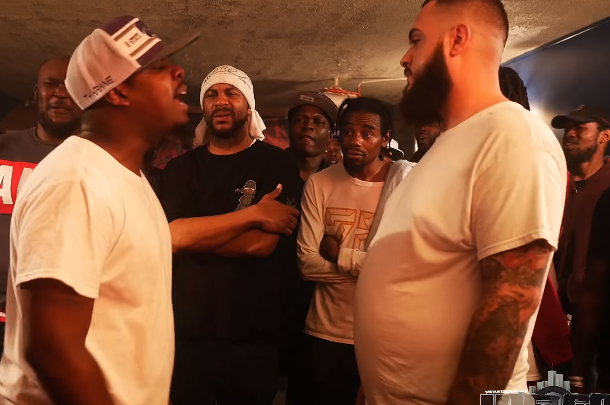 Cortez and Nu Jerzy Twork face off in the Surprise of the Night at "Summer Madness 6." 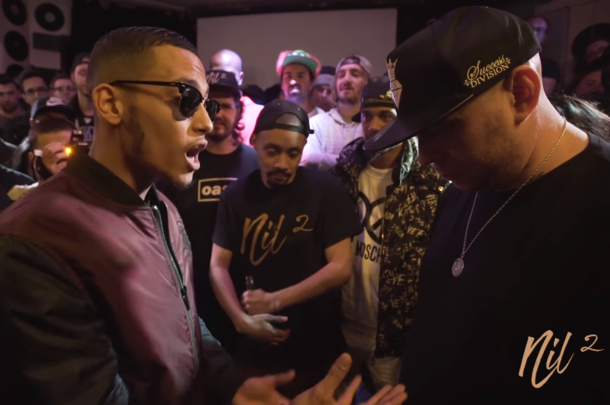 Gemin1 and Shox The Rebel go down as the first battle released on one of the UK's newest platforms, Code Red. 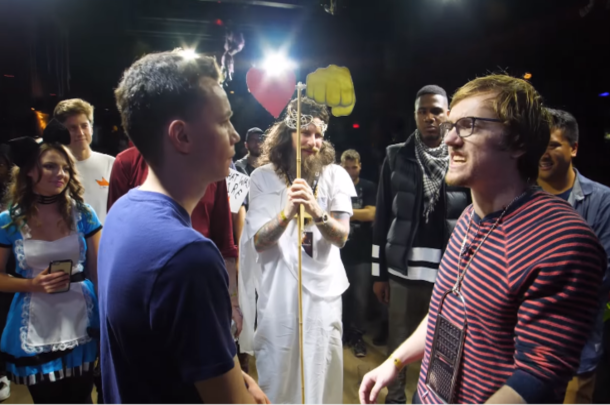 Chedda Cheese clashes with Vancouver's Illipsis in this entertaining main event of "Monster Madness." 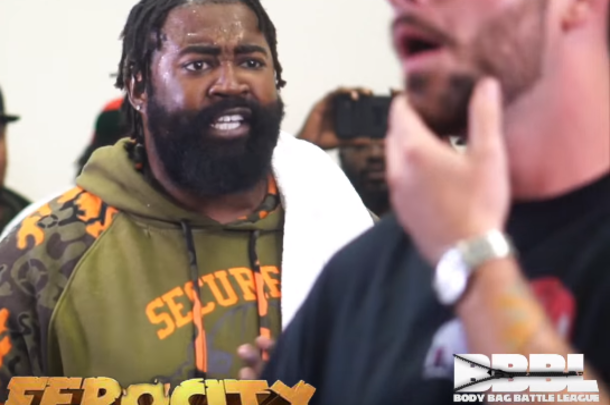 Mackk Myron has a standout performance against highly respected vet Real Deal in Deal's BBBL debut. 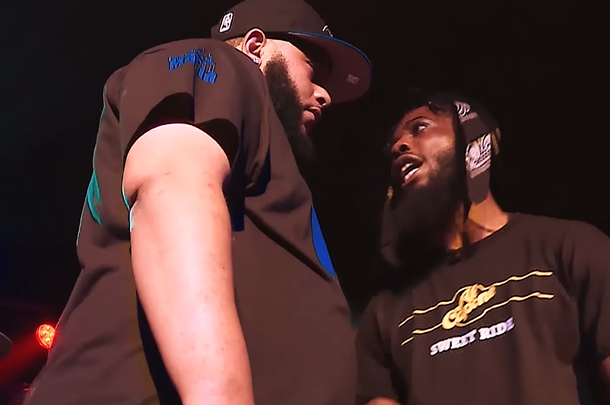 Two of URL's most promising up-and-comers face off at "Born Legacy Supreme."